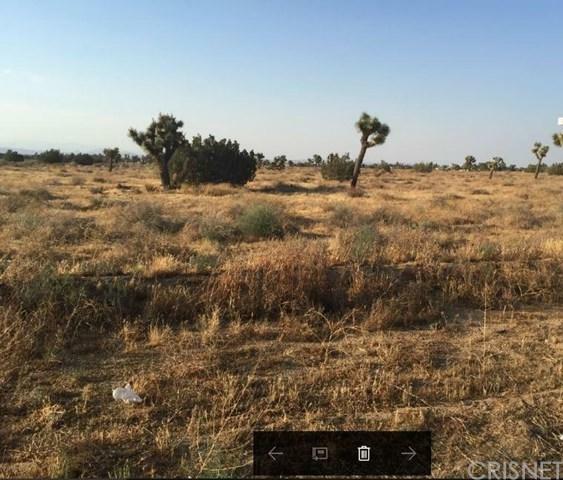 Prime location in West Palmdale. Water, electricity, gas, sewage line are near by, but buyer to verify. 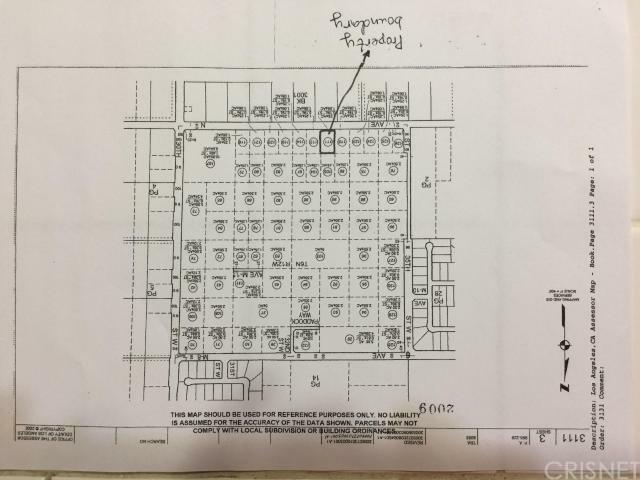 Buyer also needs to verify Lot Acres, Road Frontage, Land Use.